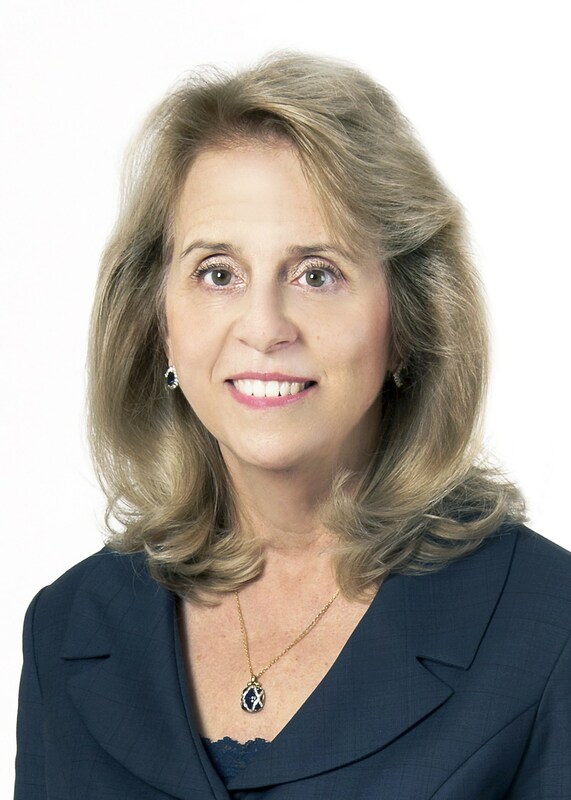 The Financial Women of San Francisco (FWSF) has selected Patricia E. (Pat) Yarrington, as the 2013 Financial Woman of the Year. This award recognizes Yarrington for her decades of corporate financial leadership at Chevron and her role as the chairman of the San Francisco Federal Reserve board of directors. Yarrington joined Chevron as a financial analyst over 30 years ago and gradually gained responsibilities culminating with her designation as Vice President and Chief Financial Officer in 2009. The Financial Woman of the Year Award recognizes Pat Yarrington's focus and commitment to her evolving financial career, support of her colleagues and future women leaders, and contribution to the larger financial community through her involvement with the San Francisco Federal Reserve. She is an outstanding role model for financial women. The net proceeds from the Financial Woman of the Year Luncheon benefit the FWSF Scholarship Fund. The Fund provides graduate and undergraduate scholarships to San Francisco Bay Area women pursuing careers in the fields of finance or the financial services industry. To date, the FWSF has awarded over $1.8 million in scholarship grants to more than 200 Bay Area women. 2013 Sponsors of the FWSF Financial Woman of the Year luncheon include Wells Fargo Bank, KPMG LLP, Lenos Software, John Crane Films, SF Business Times, Ireland Productions, KLM Marketing Services, Advent Software, BlackRock, Grant Thornton, Rina Accountancy Corporation, and Robert Half. The Financial Woman of the Year Luncheon takes place Friday, September 27, 2013 from 11:30 am – 1:30 pm at the Hyatt Regency San Francisco, 5 Embarcadero Center, San Francisco. Individual tickets and tables are available. Table Sponsor $3000 for 10 people.